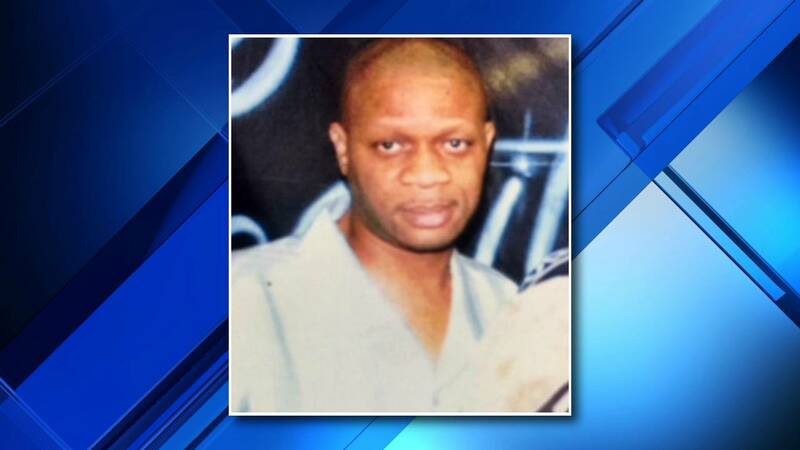 DETROIT - Police are looking for Samuel Lucas, a 50-year-old man who went missing Friday after going for a walk. Lucas was last seen by his sister at about 2:45 p.m. Friday near the intersection of Eastburn Street and Hoyt Avenue. He was wearing blue shorts, a white shirt, black gym shoes and gray socks. Lucas is 5 feet, 10 inches, tall and weighs 120 pounds. He is reported to be in good physical and mental condition, but he does have trouble communicating due to a prior medical issue. He takes seizure medication daily. Anyone who has seen Lucas or knows his whereabouts is asked to contact the Detroit Police Department at 313-596-5986 or Crime Stoppers at 1-800-Speak Up.